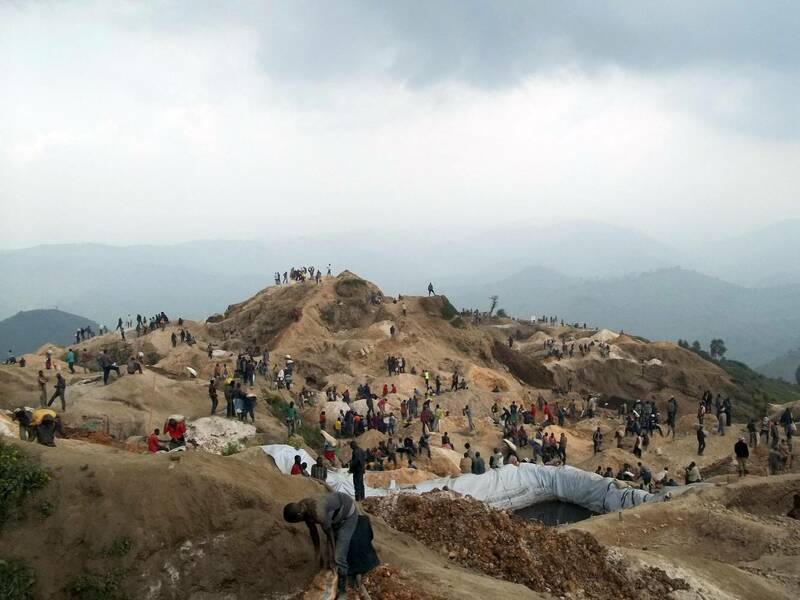 Since early 2017, Neno has been supporting a project to demilitarize mine sites in 3 territories in South Kivu province. 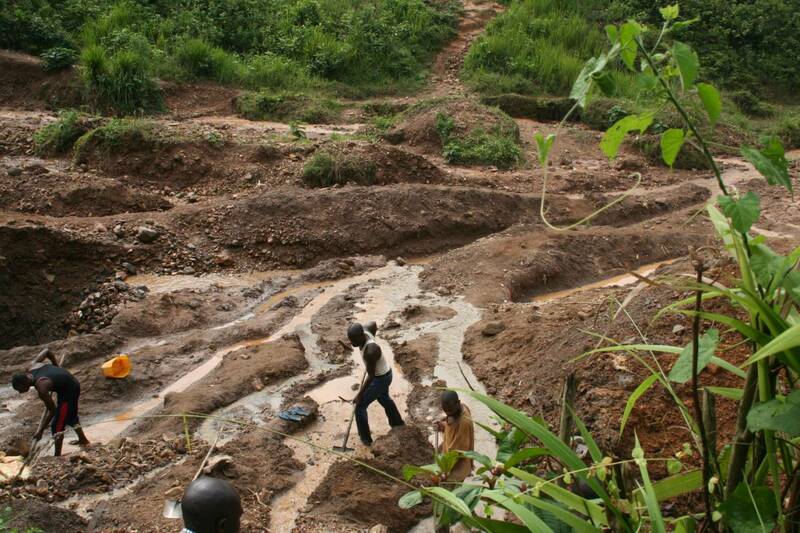 Many mine sites in Eastern DRC are occupied or controlled by the Congolese military. Time and again they are responsible for violence and human rights abuses against miners and the local population. Army officials use their power to profit illegally from the minerals. 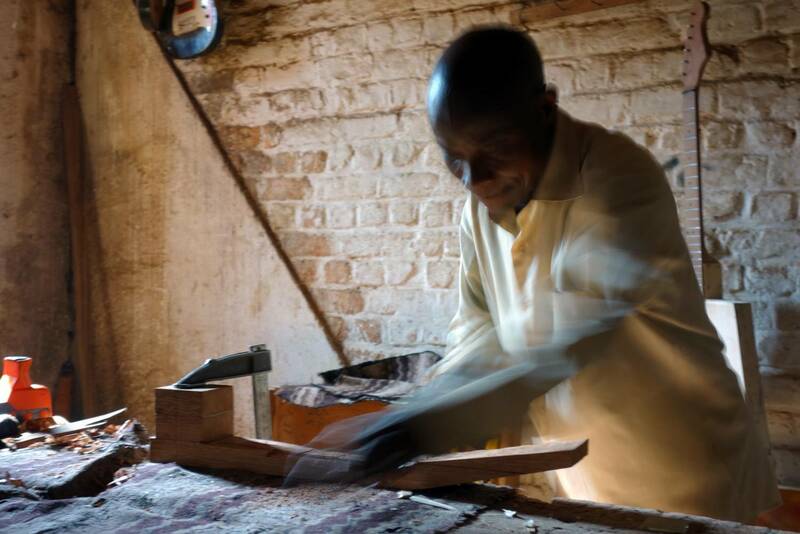 They contribute to violence in the region and feed the long-lasting conflict in DRC. Their actions further reduce the population’s trust in public institutions. 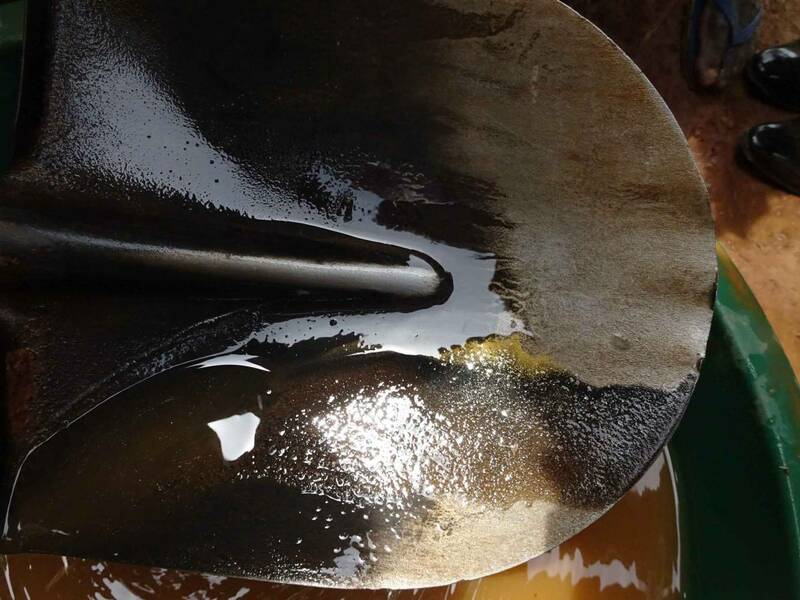 A detailed monitoring of human rights violations and assaults of the military in mining areas is in the center of the activities of this Neno project. The monitoring is carried out by the Congolese NGO Asadho South-Kivu. Asadho employees discuss the reported incidents with the military leadership in South Kivu and persuade them to hold the criminals accountable and bring them to military justice. The aim of the project is to fight impunity within the Congolese army and to restore confidence in the judiciary system. The cooperation with the military is based on a demilitarization campaign in the province of South Kivu, which GIZ and BGR have carried out from 2014 to 2016. Since the collaboration with the military leadership has been fruitful, Neno and Asadho Sud Kivu jointly continue these demilitarization efforts. 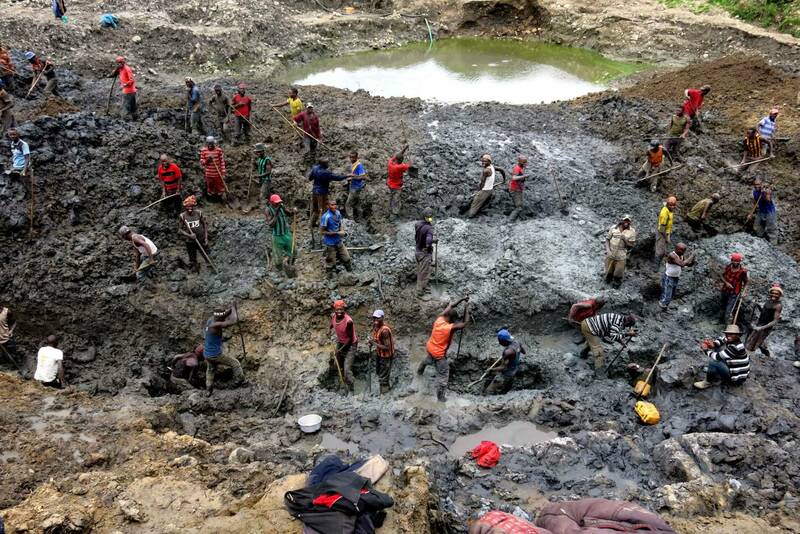 In recent months, a partner organization of Neno has discovered alarming conditions in a region of the Congo where gold is illegally mined and traded on a large scale. Since nobody has reported on this yet, Neno wants to do a study to bring the wrong doings to light and to demand accountability to the responsible persons and the government.